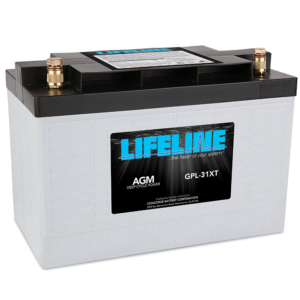 A Marine/RV battery must meet the rigorous demands this application requires. 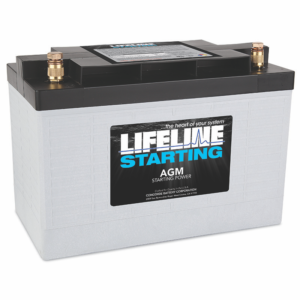 Engine starting, heavy auxiliary and power loads, pounding vibration all takes its toll on batteries. 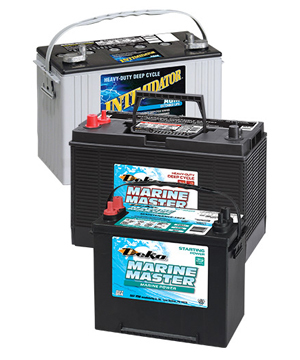 Atlantic Battery Systems offers only the premium quality batteries for Marine/RV use. 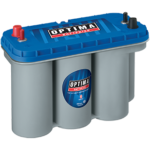 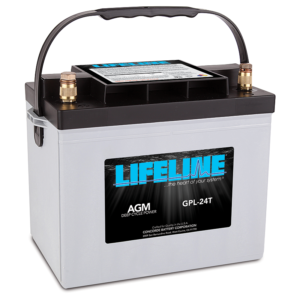 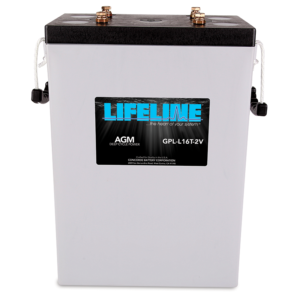 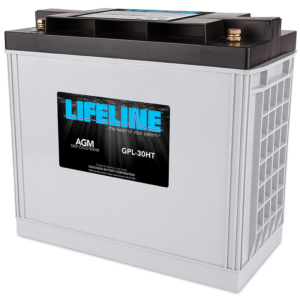 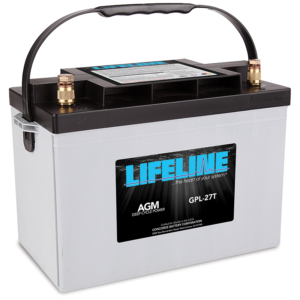 Cranking, Dual Purpose and Deep Cycle batteries are offered in Standard Flooded, Gel and premium AGM battery technologies. 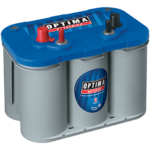 Deka – East Penn manufacturing co.,inc. LifeLine – The Heart of Your System. 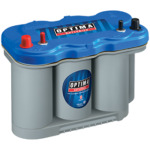 Optima – A Game Changer. Manufactured entirely by hand, from start to finish and built to Military Specifications. 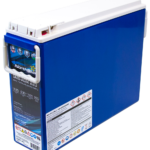 As a family owned and operated US manufacturing facility, we take pride in all of our products. 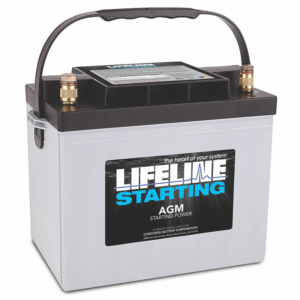 Our quality materials and craftsmanship put us on top in the AGM battery market. 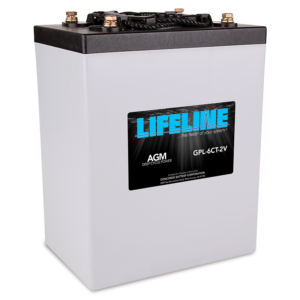 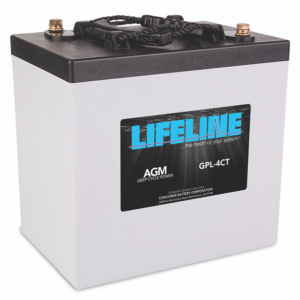 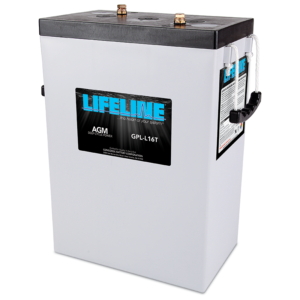 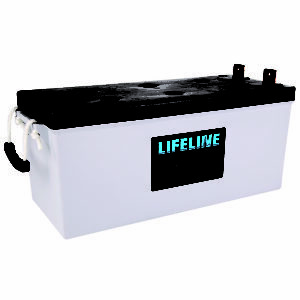 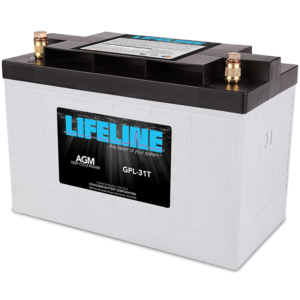 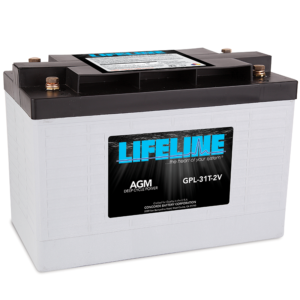 Lifeline® is a powerful name in the battery industry with world class performance and customer service. 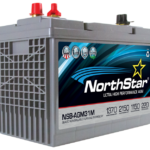 NorthStar marine batteries excel at providing high vibration resistance, with the high cranking amps and reserve capacity that watercraft demand. 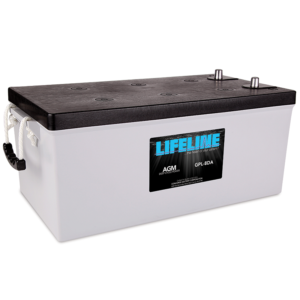 They are the pinnacle of battery technology for your boat or RV. 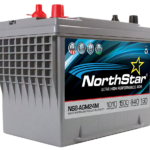 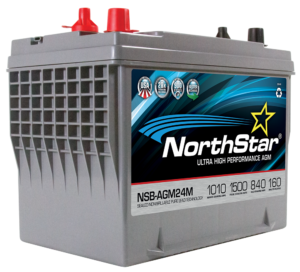 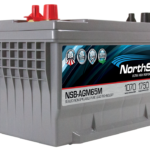 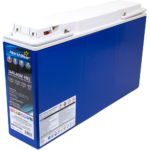 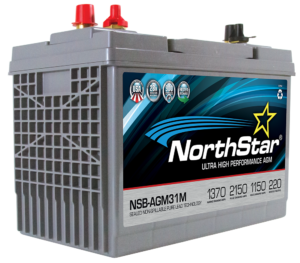 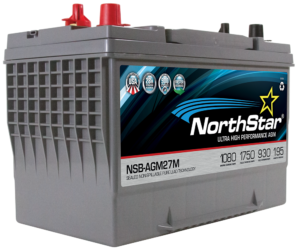 Backed by up to a 3 year full manufacturer’s warranty, NorthStar pure lead AGM batteries are built to provide years of worry-free and maintenance-free operation. 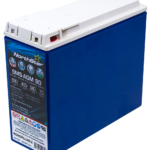 The BLUETOP is a high-performance AGM battery with exceptional running time and more recharges than you’d get out of a traditional battery. 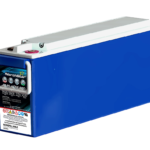 On top of providing outstanding vibration resistance, the BLUETOP’s efficient power delivery and faster recharge time mean you’ll spend less time worrying about your battery. 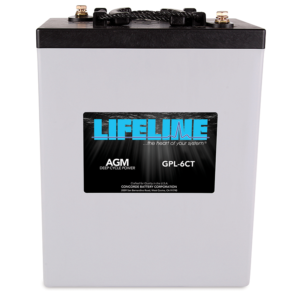 This means more time for fun. 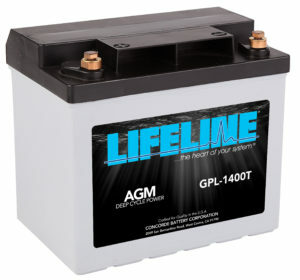 Again and again. 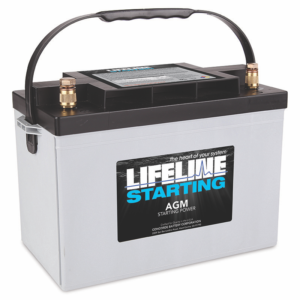 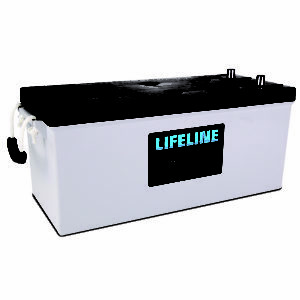 This flexible boat battery and RV battery is ideal for those who need a sure-starting, strong-cranking, maintenance-free power source. 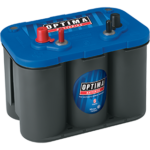 Let our Professionals help find a solution to your needs. 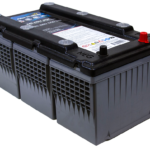 Contact Atlantic Battery Systems, Inc. to speak with a professional.